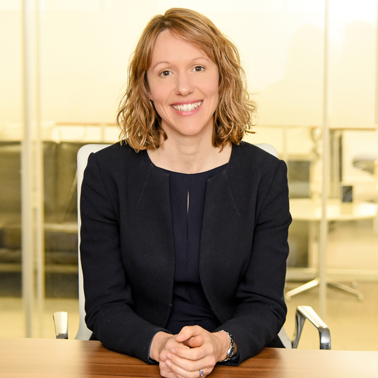 Lesley Hannah understands that litigation can be an unwelcome distraction for a business and is committed to ensuring that her clients achieve the best result with minimum risk and disruption. She uses her expertise in European and Competition law together with her strong commercial acumen to focus and narrow areas of dispute and to achieve compensation for businesses that have suffered losses as a result of illegal anticompetitive conduct. Lesley is a qualified solicitor-advocate and has represented her clients in the English High Court and has considerable litigation experience in both the Competition Appeal Tribunal and the English High Court. Lesley is a Partner at Hausfeld’s London office, with a principal focus in competition damages litigation. 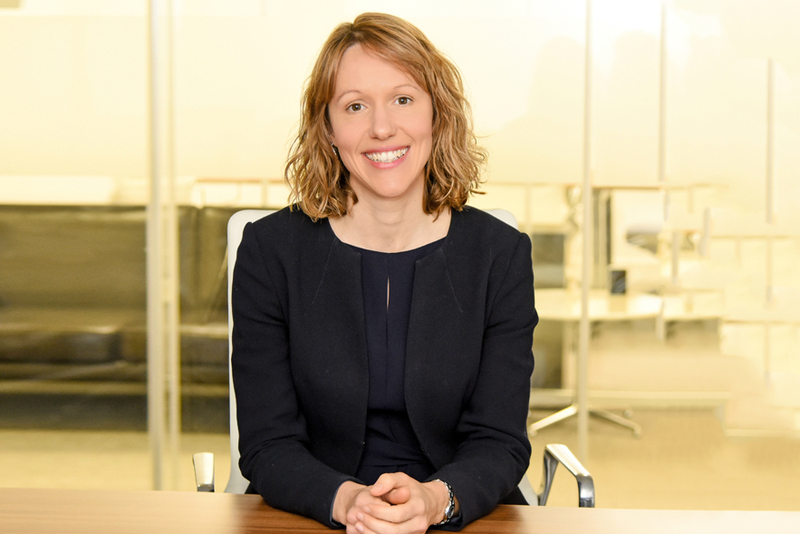 Lesley has extensive experience in working for major corporate clients, managing multi-party claims and litigating against multiple defendants across a broad range of industries. Currently, Lesley leads a damages claims against British Airways for 100 corporate groups in relation to the worldwide cartel in air freight surcharges. Lesley is also bringing an abuse of dominance claim against Google linked to the European Commission’s current investigation into Google’s search practices. Lesley Hannah and Sascha Hindmarch at Hausfeld & Co LLP, August 2013. Is the Current UK System of Pharmaceutical Price Regulation Working?